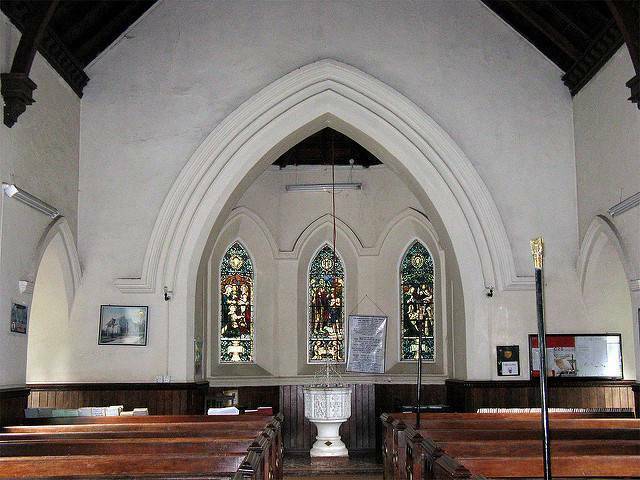 The Holy Trinity Church, located in Nuwara Eliya is a very Anglican- looking church. This is a perfect example of the memorial building from the colonial age, built by the Britishers. The church has an attached graveyard, which is very fascinating to wander around in. it has a very classy interior and the calmness of the place is sure to bring peace to you. The establishment of this church has a rather interesting story attached to it. In 1845 a meeting was conducted which laid the proposal of building a church at a cost of 900 pounds. It took almost seven years to build this church and was consecrated in 1852. It was later enlarged in 1889. When you visit this place you can still spot the old building towards its West end. This church is also referred to as the church built by tea growers. The gravestones are a testimony to this fact, which holds the tombstones of the English plantation owners and their families. Inside the church you will find a very historic piano which is still used during the Sunday mass. It also has a garden where you can relax or simply meditate. A trip to Holy Trinity Church is just like walking through the history and learning about its many facets.